Capcom has announced the Resident Evil 6 Collector’s Edition for Europe. 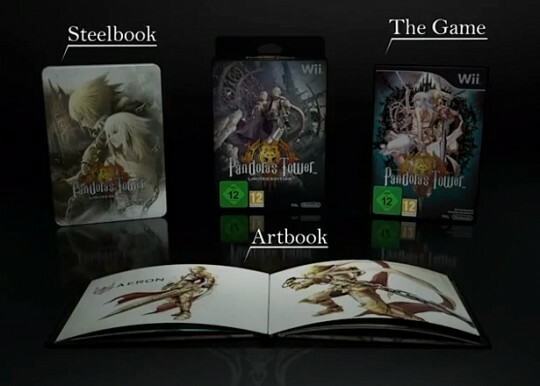 In the UK the Collector’s Edition will be sold exclusively by retailers that are yet to be announced. Alternatively, there’s a limited edition Steel Book version of Resident Evil 6, which will be available from all shops at around the same price as the standard version. 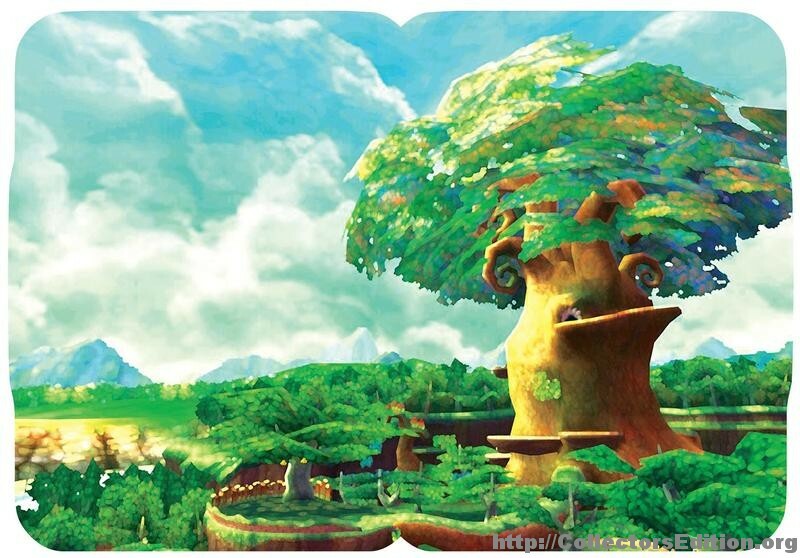 Images of both the PlayStation 3 and Xbox 360 version of this are below. Also announced were pre-order incentives for both the standard and collector’s edition, which will include the Mythological Heroes Multiplayer DLC Pack. The collector’s edition will run $79.99, while the standard edition is $59.99. The game will be released on March 12th 2013. 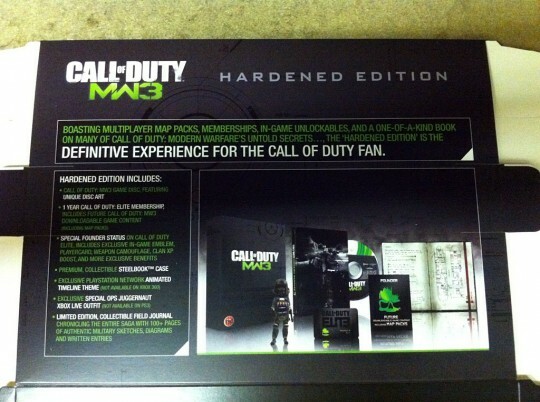 Currently only Europe is confirmed to be getting this edition, there is no word as yet on Australia and New Zealand. It is currently scheduled for release on the 13th of April 2012. 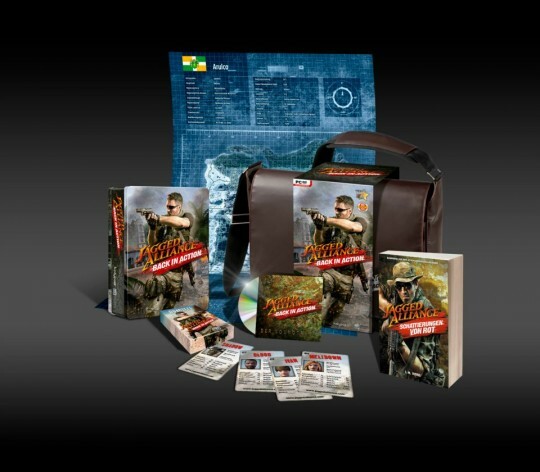 Ah yes, the Jagged Alliance series. One of my favorite strategy game, especially Jagged Alliance 2. And now there is a proper remake, not like Brigade E5 or Hired Guns. Ladies and gents, I proudly present: Jagged Alliance Back in Action. The publisher reveals three different editions. First there is a basic edition. It contains the game, the manual and a map. Who cares, we are eager about the next two editions! Whats so special about it? Its limited on 500 pieces only! I’m sorry, I know, too much excitement, but I can’t help it. I’m really looking forward to the next “real” JA game. This announcment is kind of old. I’ve waited because there was no shop who offered the LE. But that changed since today. Yaaay! We already discussed about the CE, eurogamer now added some new pictures. I hope we will receive more information soon. Update: Wow, that was quick, it is already aviable for preorder. I found this CE in some Stores in Switzerland, amazon.de / co.uk / gamestop.de have no further information about it. Futureshop in Canada seems to be getting lots and lots of exclusive SteelBooks recently. 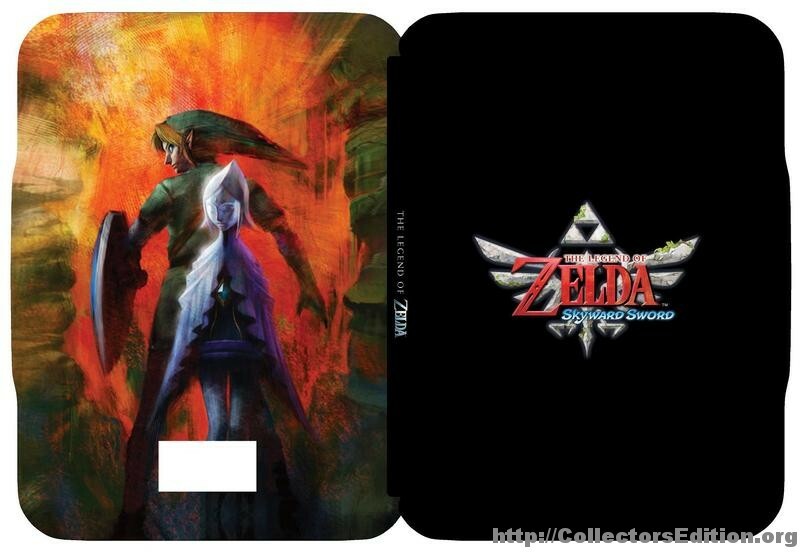 The latest of which is a SteelBook that is included along side pre-orders of Zelda Skyward Sword for the Wii. This is a G1 sized case and apparently it will ONLY be included with pre-orders placed between October 26th and November 20th. Also it seems that it’s only included with the standard edition of the game not the Limited Edition bundle with the Gold Wii Remote. Sadly Futureshop does not ship outside of Canada, which is a shame as this would make an excellent addition to any Zelda fan’s collection. 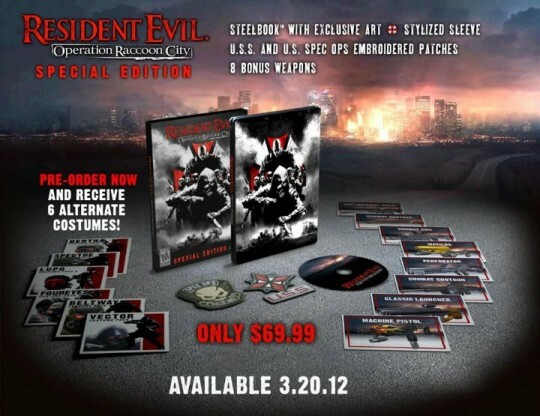 Capcom North Amercia have announced that Resident Evil: Operation Raccoon City will receive a Special Edition. 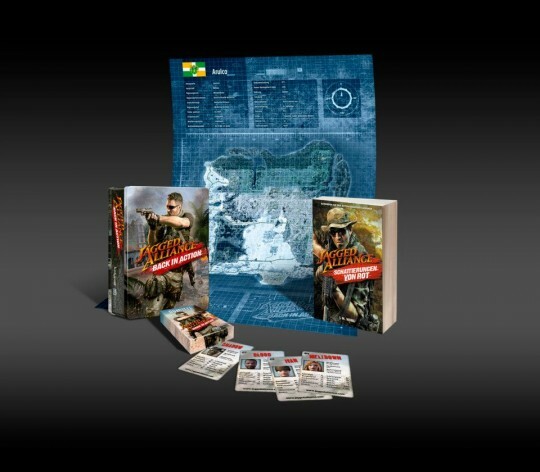 Capcom have yet to released promotional pictures of the Special Edition nor any pricing, however they have confirmed the released date of 20th March 2012. 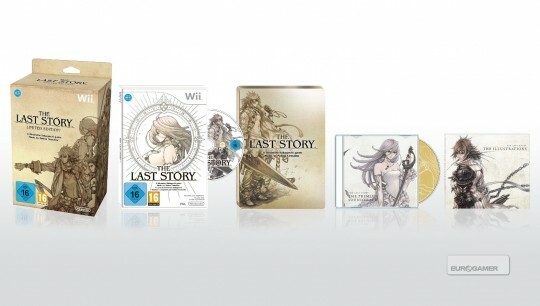 Currently the Special Edition is exclusive to the PS3 and Xbox 360 with the PC version yet to even have a release date. Many of you wrote it to tell us about a wired article showing off leaked advertisement info for the upcoming Hardened Edition of Modern Warefare 3. The photo shows the BBFC rating logo meaning this is likely information on the UK release (although if past COD CEs are any indication all versions internationally are the same). While not specifically mentioned it seems that again, like past COD releases, it will include a SteelBook case for the game disc itself. Xbox Avatar Special Ops Juggernaut Outfit. A Field journal with 100+ pages of authentic military sketches, diagrams and written entries chronicling the Modern Warfare saga. What seems most peculiar to me is that Activision has waited so long to mention details on this release and the inevitable Prestige Edition, even after this leak they refused to comment. Most likely they are simply waiting for the Call of Duty Convention occurring this weekend. We’ll post up details once they’re available. Resistance 3 Special and Survivor Edition Announced, PAL exclusive. Sony has announced that PAL regions will be getting two Collector’s Edition for Resistance 3. No word on pricing or which PAL countries will get it yet, however we do know that if you pre-order the standard copy of the game you will get either some or all the DLC codes from the Special Edition as a free bonus. Also if you pre-order the game from certain store you can get a Chimera tooth necklace. Resistance 3 will be released on 6th September in the USA, 9th in the UK and the 7th for the rest of the world. Thanks to Gemini-Phoenix for the info. Forum member Mike1888 noticed earlier today that FutureShop (the Canadian electronics store) is offering a SteelBook Edition of the upcoming Duke Nukem Forever on PC, PS3, and Xbox 360. 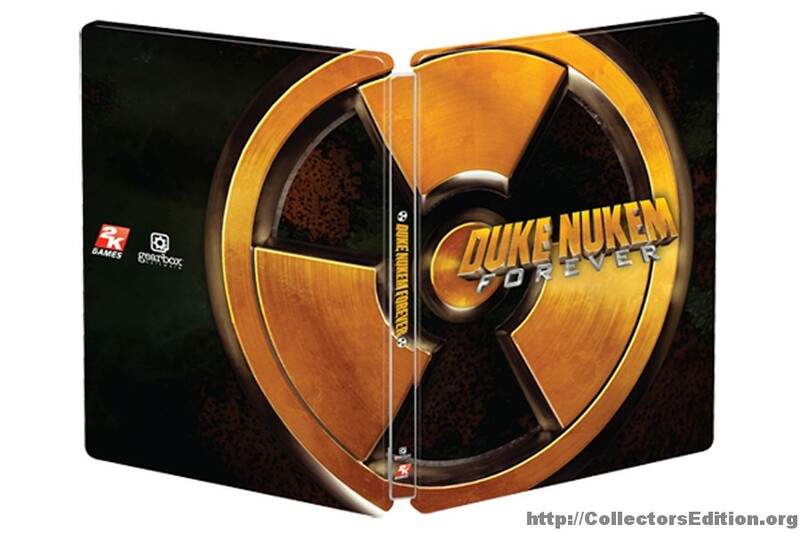 Much like their recent Mortal Kombat SteelBook exclusive this is essentially a generic Duke Nukem Forevever themed SteelBook that is bundled alongside the standard edition of the game and provided free with a pre-order of the standard edition of the game on any platform at the regular $59.99 price. 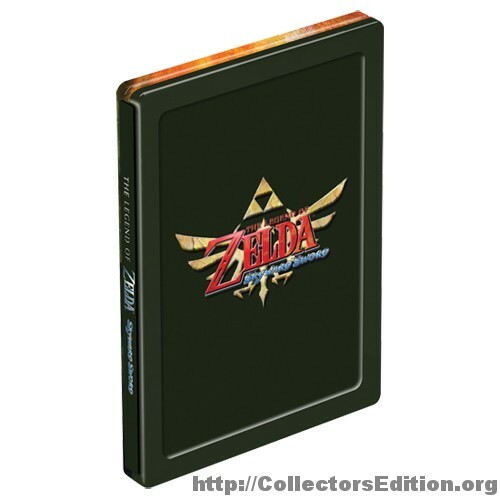 While not a “real” CE release SteelBooks have shown to hold their value among collectors so this is something collectors should strongly consider adding to their collection.